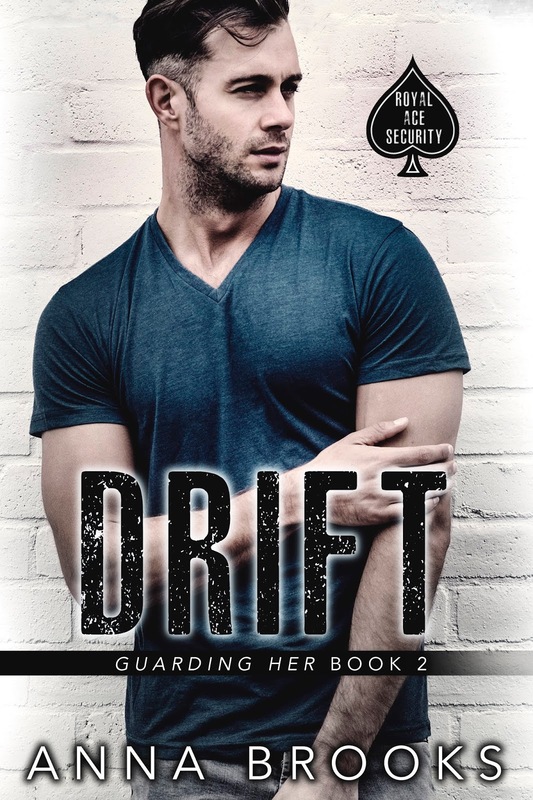 Drift is the 2nd book in the Guarding Her Series. It looks like there are going to be 5 books in this series. Each of these books can be read as a standalone. This is the second book that I have read by Anna Brooks and I think she likes writing insta-love romances. 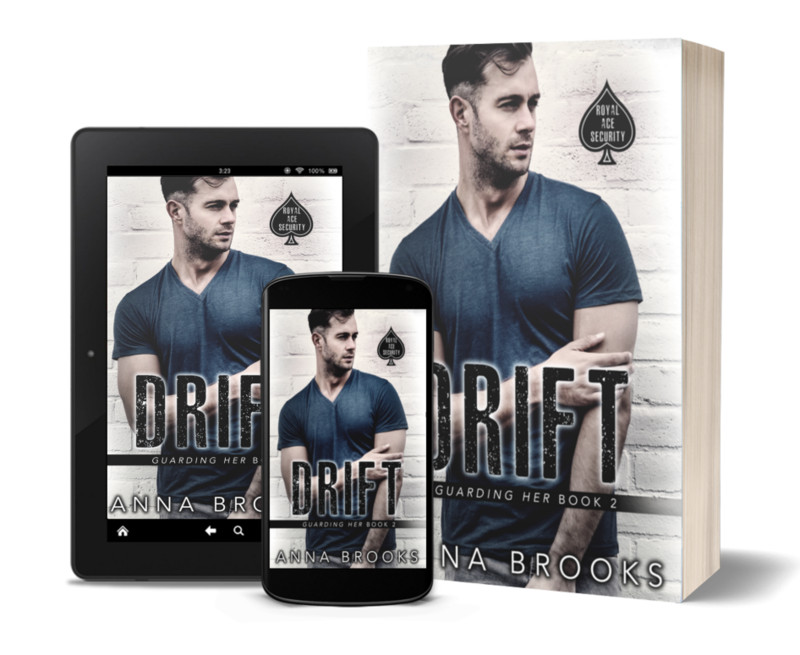 Because Drift is another insta-love book. Billie’s mother sent Billie away from her home because her dad beat on her and her mother. Her mother stayed behind because that was the only way she could save Billie. Billie has now been surviving for a few years now and she meets Carter. I hate to say more because then I would be giving more of the story away. Drift is an enjoyable book to read. 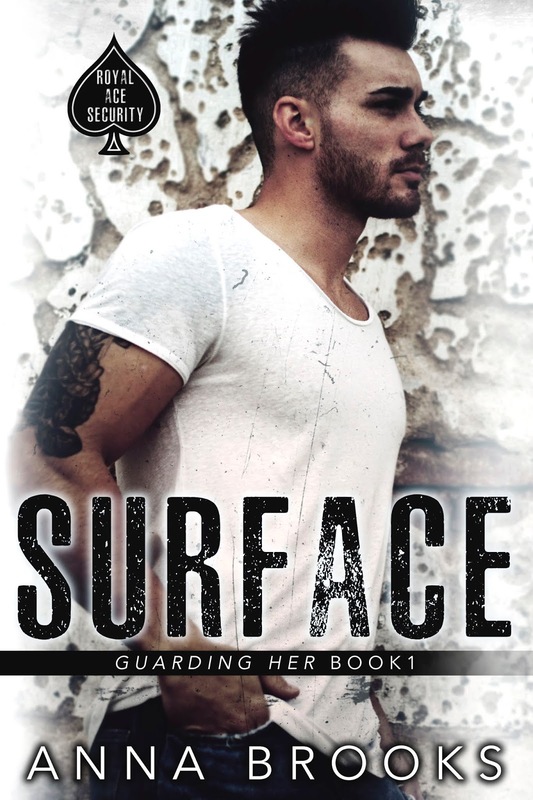 I can’t wait to read more in the Guarding Her Series. I give Drift 4 stars. but now lives in the Evergreen State.